The first semester I successfully printed parts for then assembled a 3D Printed prosthesis for a young child. Second Semester saw an A.R. Parrot Drone be released outside commercial use and onto a farming property for jobs such as livestock inspection, fence inspections, feed checks and crop surveillance. This entry was posted in Uncategorized, Video and tagged 3D Print, 3DPrinting, Agriculture, DigitalMedia, Drones, innovation, prosthesis, Technology, UOW. My brain has been in a state of panic and loop since learning of the freedom with the final project. From the start, something that involves repetition or iteration needs to be ‘aesthetic’ and entertaining otherwise the viewer looses interest quickly. I liked to play with the idea of 3D Printing something, where layer upon layer in space is utilised in this concept of the same process over and over. I’ve utilised this technology throughly last semster and have obtained a substantial amount of knowledge on using it and talking about it. It’s something i want to involve myself in with future projects and believe it can work it’s way into an aesthetic world of digital media. I had the idea of Live streaming this process from the 3D printer at main campus via a webcam to a projector at iC (innovation campus) which also covers a series of wavelength iterations to project a live happening through a signal onto the wall. The problems i’m foreseeing is what to print? perhaps the object result doesn’t matter, more the process is the aesthetic, or perhaps pre-recording the job and fast playing it almost as it arises into life. Something I would look into is the idea of animation, and traditionally it being the layering of frames in time sequence to create movement and ideally life to objects. 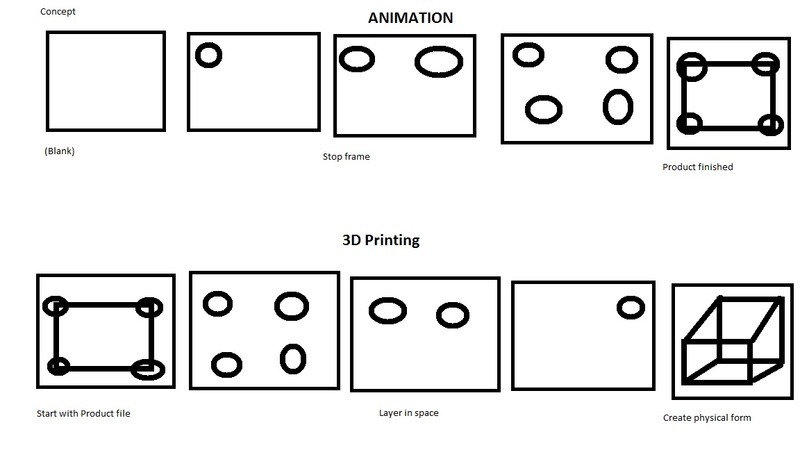 Yet take 3D Printing, it’s a layering process as well, yet it’s done in the space to create a physical form. The great challenge is to represent feelings, emotion and/or life to a material object, and 3D prints i believe give a concept physical form and is brought to life over a series of layered slices. This scaled version of a place in the world is a showcase of the re-mediation and transformation of a physical artefact allows a detailed account of the landmark for those who haven’t been. touching on the guest lecturer Ted Mitew, when he talked about the traditional armour and artefacts being recreated, this takes huge attractions and see’s the arrival of them to scaled models able to be held. 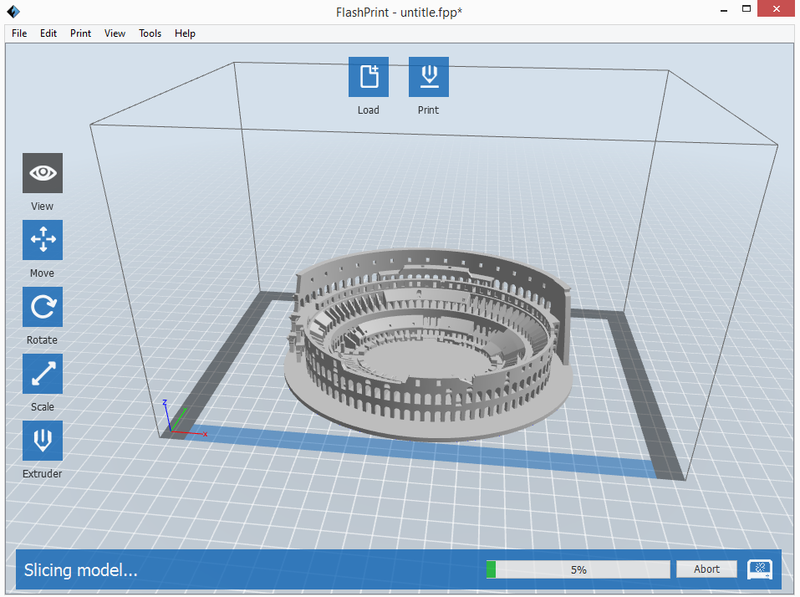 This is the process in Flashforge, a software tool used to slice the model into segments and showcase what it will look like inside the platform of the printer. So i started researching some art works that could perhaps incorporate drone usage for repetition and iteration, and i started finding works that were graffiti based using the quadcopter to perform the painting. More research found the idea of a drone ‘Selfie’… whereby the drone takes a photo of itself in a mirror or reflection and showcased it in the way the common trend of social media personnel. This was an interesting foundation to explore within the final project as it extended into a new era of photography and life quality we give to the UAV. As i have the same drone, this would be an achievable investigation. Overall, for this project I want to investigate something with an emerging new media platform and turn it into an artistic piece of installation, so that the appeal for the devices is more widespread throughout the media arts community. 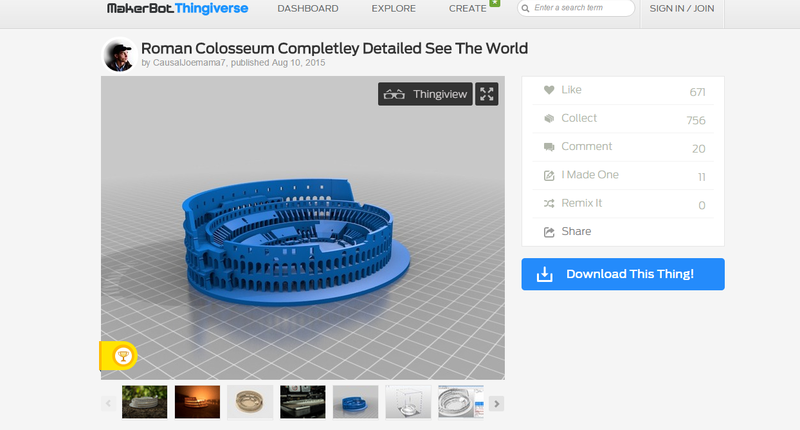 This entry was posted in MEDA102 and tagged 3D Print, 3DPrinting, aesthetic, Art, DigitalMedia, final project, iteration, live stream, MEDIAARTS, repetition.